The Smart City concept involves the integration of cutting edge technologies that include the Internet of Things, augmented reality, Artificial Intelligence and others. To achieve the vision of improving quality of life through accessibility, connectivity and inclusiveness, the model requires the ability to quickly and seamlessly integrate a wide range of data sources to enable real-time communication with citizens. The problem is, because common platforms and clearly defined standards are lacking, the myriad data systems supporting an urban infrastructure – such as fire, police and transportation departments, utilities and school systems – can’t readily communicate with one another. 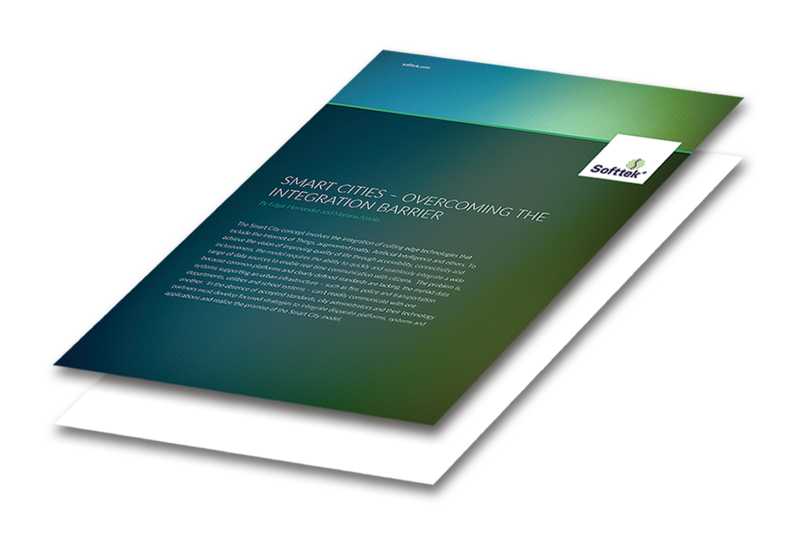 In the absence of accepted standards, city administrators and their technology partners must develop focused strategies to integrate disparate platforms, systems and applications and realize the promise of the Smart City model. Cities are seeking to integrate emerging technologies to increase security, save energy and improve the quality of life for urban residentsy. Connecting disparate platforms and data systems is a key obstacle smart city initiatives must overcome. Open system platforms and blockchain technology can help cities address the interoperability challenge. 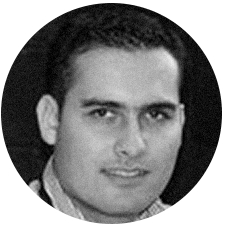 Edgar Hernandez is Vice President for Energy and Utilities at Softtek, and leads the IoT/IIoT Solutions Practice for US & Canada. 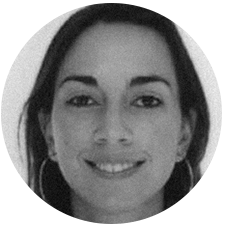 Mariana Azaola leads Softtek’s Smart Cities and Sustainability IoT Solutions Practice. She has a background in energy efficiency, sustainable development and policy.